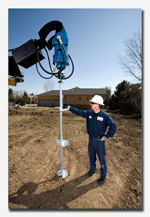 Where are helical piles used? 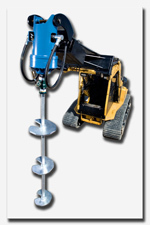 helical piles should be used whenever possible. 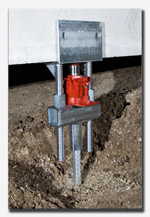 How are helical piles installed? be anything from hand carried equipment up to large excavator mounted equipment. equipment for your job site. How long have helical piles been in existence? How do you attach a helical pile to an existing foundation? 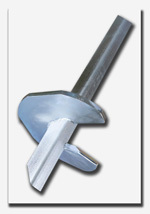 The pile is permanently attached using a patented steel foundation underpinning bracket. Can you re-level a structure with helical piles? I am an Engineer, is it difficult to design a foundation using helical piles? 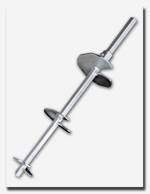 by John S. Pack P.E., an industry leading authority on the use of helical devices. Can a helical pile be installed in confined spaces? right material ready and waiting for your project. How long does it take to install a Helical Pile? one crew can install 60 to 70 piles in one day for a new construction application. Why is there a helix or helices only on the lead section of the pile? 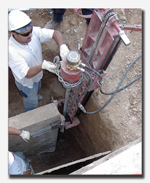 Because a helical pile is installed through unstable soil down to stable soil or bedrock. the bare extension shafts to the lead shaft helical bearing plates (or helix). How long does a Helical Pile last? 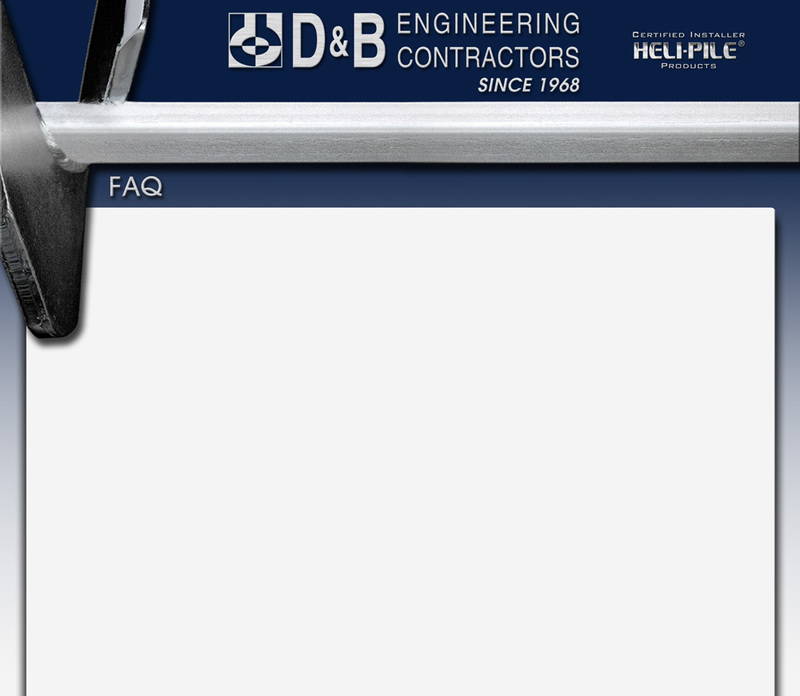 The Helical Pile product that D&B uses is galvanized to protect it from corrosion. 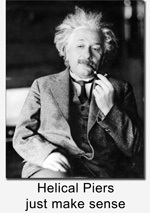 In most soils the useful life of the pile is in excess of 200 years. What are the advantages of Helical Piles? other deep or shallow foundation types including over excavation & backfill. design load upon completion of installation. How long has D&B been in business? Pile installing contractor in North America. What’s the difference between a pier and pile? None, the two words mean the same thing in this case. How much do Helical Piles cost? Each project is unique in it’s application of Helical Pile design and installation. We evaluate and estimate each job individually and provide a detailed cost proposal. considered, Helical Piles are a great value.